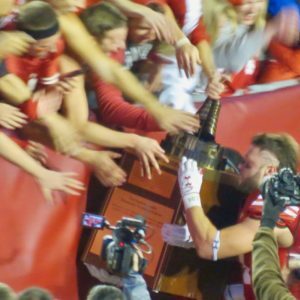 Nebraska came in undefeated and knowing that the road to winning the Big Ten West cut through Madison. 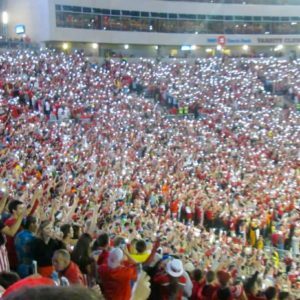 Another night game in Camp Randall, and another hyper-spirited bunch of rowdies prepped to scream, chant, sing in unison, and jump around. 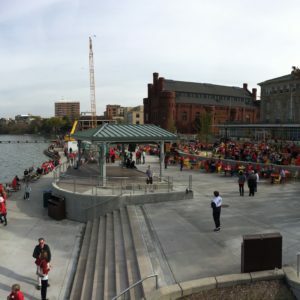 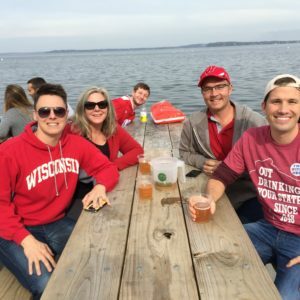 Prepping for us included an afternoon on the famed terrace overlooking Lake Mendota, partying on Regent Street, and absorbing the sounds of the UW Marching Band at Union South. 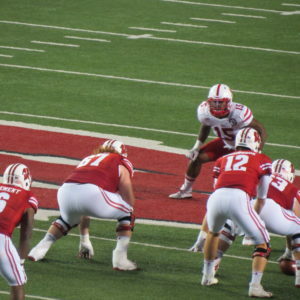 The game itself would be tight throughout – as one should expect from a top ten matchup. 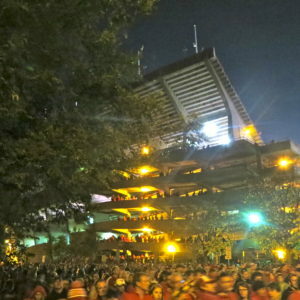 As usual, a truly boisterous crowd maintained the energy all game long, but there was a lull of concern as the contest would reach overtime once again. 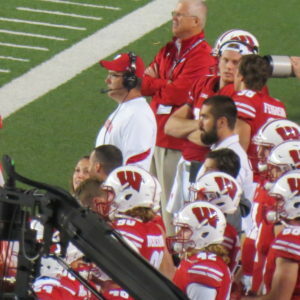 Wisconsin scored first causing Camp Randall to erupt with noise – until the extra point was missed, giving the Cornhuskers a huge break. 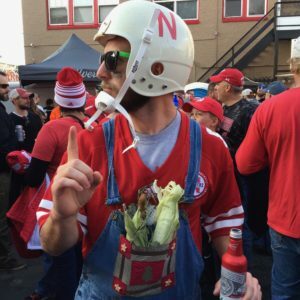 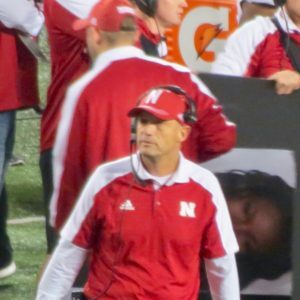 However, Nebraska’s offense was slowed on their possesion and faced a fourth down causing a more nerve-induced noise eruption. 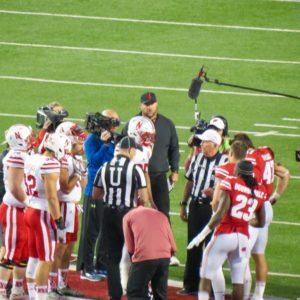 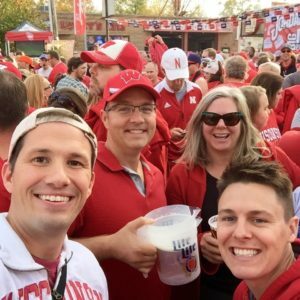 This time around, overtime would choose a different victim as Nebraska’s fourth down toss to the end zone was broken up. 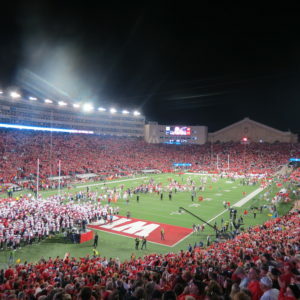 A Camp Randall exhale followed by a fifth quarter party set things right again in Madison as the Badgers became the favorite to represent the Big Ten West in the title game.